﻿ Arrival Informations - Sail In Ionio, Sailing in Lefkada. 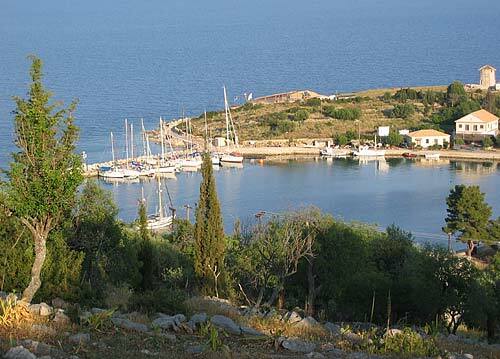 Best prices in Lefkada island.Sail In Ionio, Sailing in Lefkada. Best prices in Lefkada island. When you decide to sail in Ionian Sea, the best point of arrival is Preveza Airport. This is just a short taxi ride (20 mins) to Lefkada and our yachts. 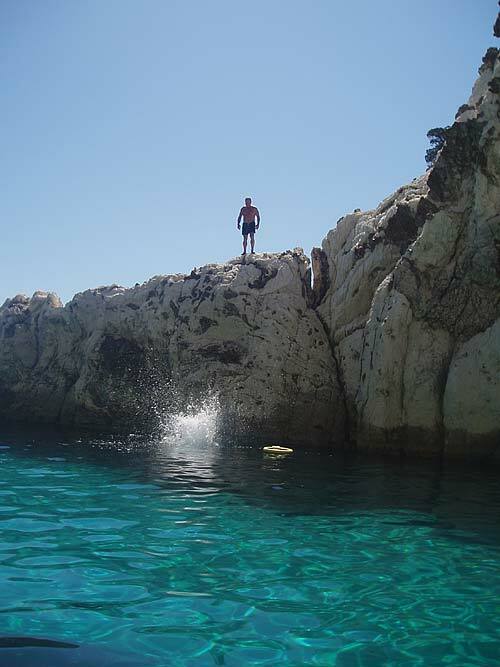 We arrange your transfer from Preveza Airport to our yachts and back, free of charge. Captain Nikos and Lesley will be waiting to help you aboard. If your travel plans have you arriving elsewhere in Greece we can advise you, book taxis, bus tickets or arrange car hire on your behalf. There are also flights in Corfu and Kefalonia Airports. These islands can be also embarkation/disembarkation points onboard our yachts upon your request. Once on board, you will have plenty of time to settle in to your accommodation prior to the “Welcome Briefing”. This is when we tell you all about the yacht, its safety features, and details about life onboard. Additionally, we have lots of information about some of the great places that we will visit in the week. Our thinking – goal is that from the moment you get to our yachts, we’ll take care of all the practical issues, so you can just relax and enjoy your holiday.